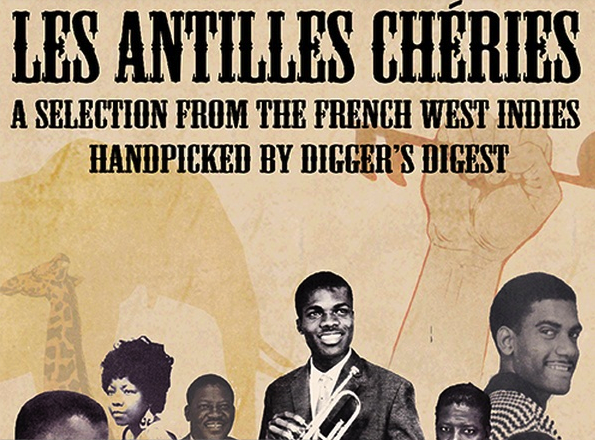 The good folks over at DIGGERS DIGEST come correct with the selections on this hypnotic “Les Antilles Chéries Part.2” mix…. This entry was posted on October 17, 2015 by hiphopbattlefield. It was filed under Uncategorized .